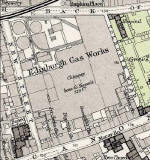 Here is an extract from this 1891 map. 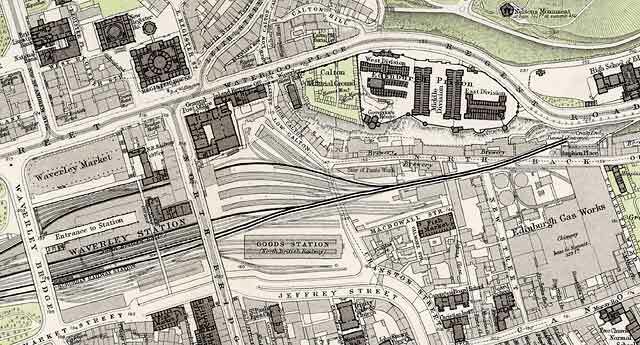 The top of the Waverley map includes parts of Princes Street and Waterloo Place in Edinburgh New Town. 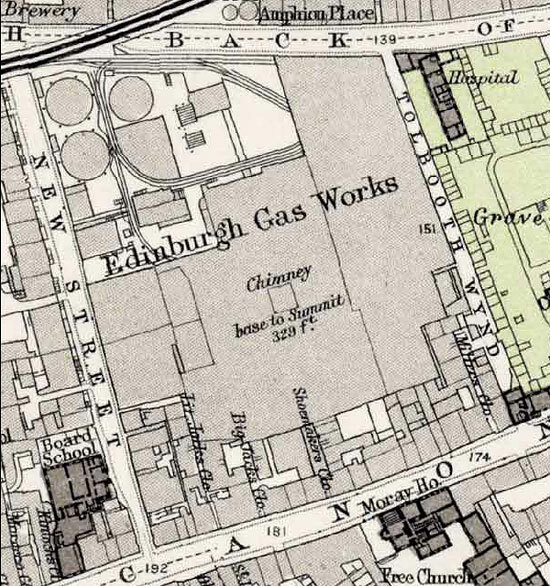 The bottom of the Waverley map includes part of Canongate and Edinburgh Gas Works in the Waverley Valley, a site due to be developed as Caltongate.